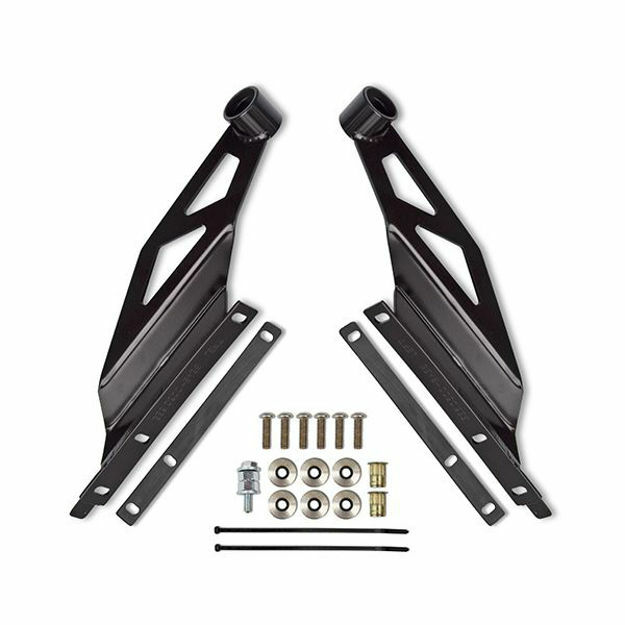 This 50 inch straight light bar roof mount bracket is designed for your 2005+ Toyota Tacoma. Security Bolts are included. Designed for your 2005-2018 Toyota Tacoma, this 50 inch LED straight light bar roof mount bracket includes security bolts.